During the government shutdown, popular D.C. “go-to’s” such as the Smithsonian National Zoo, the Smithsonian Museums, National Parks, and Monument Visitor Centers are unavailable to the public, but don’t let that ruin your weekend! 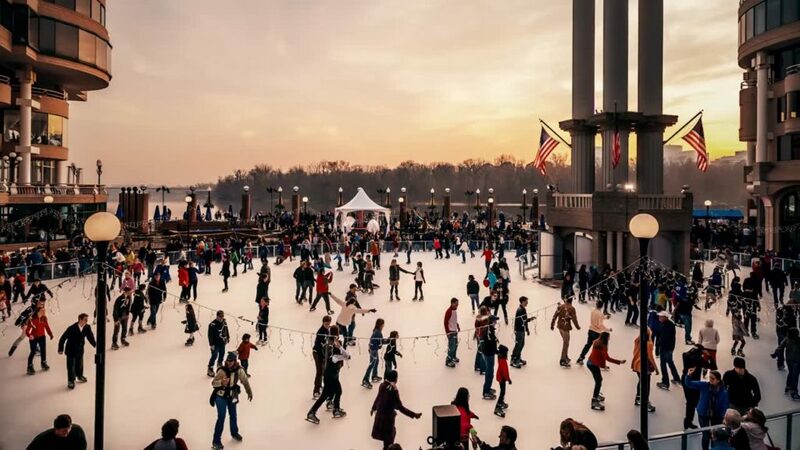 Here are 10 things to do in Washington, D.C. this weekend as the government shutdown goes into its fifth week. Hours: Monday- Saturday 10 a.m.-5 p.m.; Sunday 12 p.m.-5 p.m. 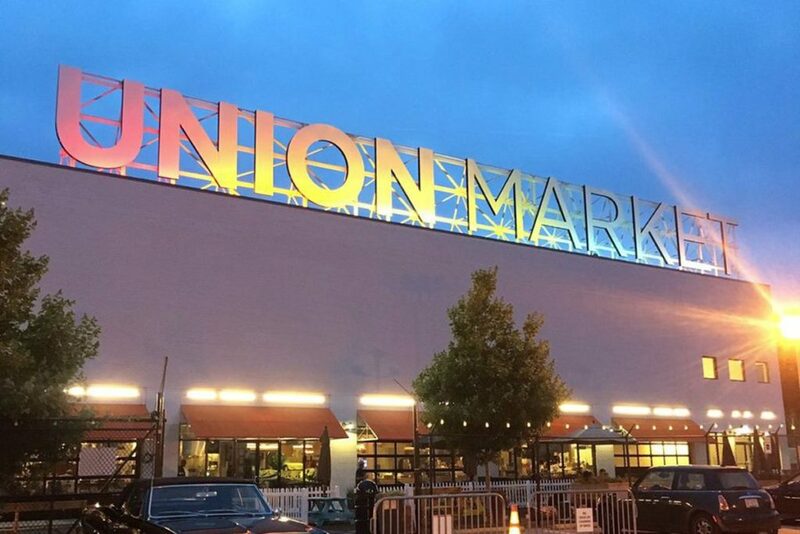 Hours: Monday- Saturday 9 a.m.- 5 p.m.; Sunday 10 a.m.- 5 p.m.
Why You Should Visit: Union Market is made up of a food market, retailers, and several restaurants; a quaint not-so-little market, there is something for everybody, especially those tired of Pryz grilled cheeses. Various special events hosted, regular workout and yoga sessions, and a “Watercolor Cocktails” event beginning February 13th for individuals over 21! Why You Should Visit: Want a change of scenery from Mullen Library? 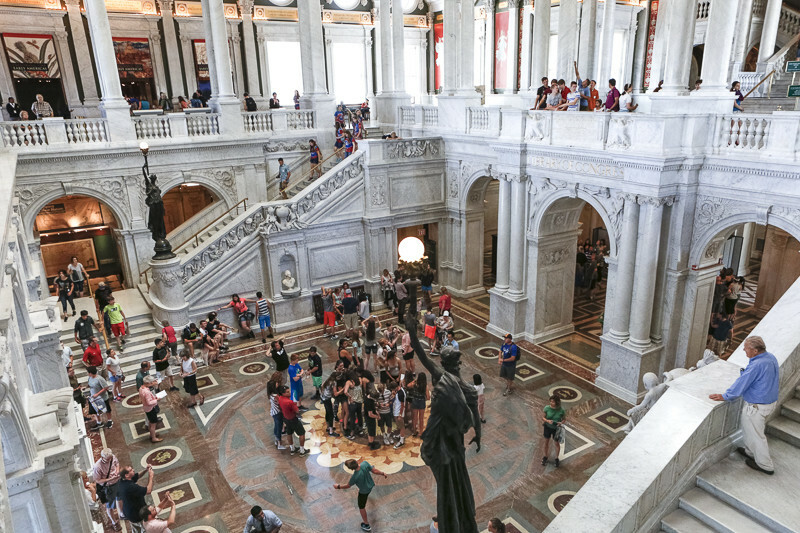 Venture to the Library of Congress and get your homework done surrounded by rich history and beautiful architecture! Why You Should Visit: The monuments themselves may be closed due to the shutdown, but they are still easily accessible for a quick look around! 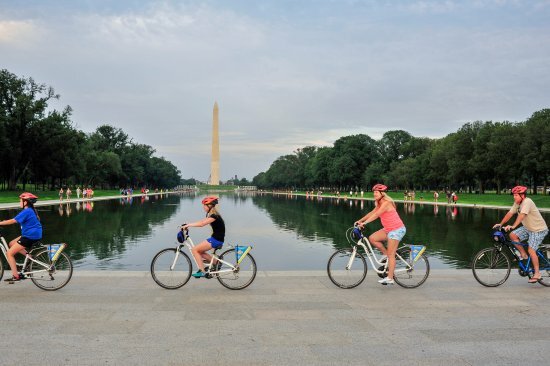 Take some of your friends down to the National Mall, rent a shared bike or scooter, and take a look around at the trademark sights of D.C.
Why You Should Visit: Treat your friends and yourself to a yummy brunch and drinks (if you’re 21, of course) in the city! 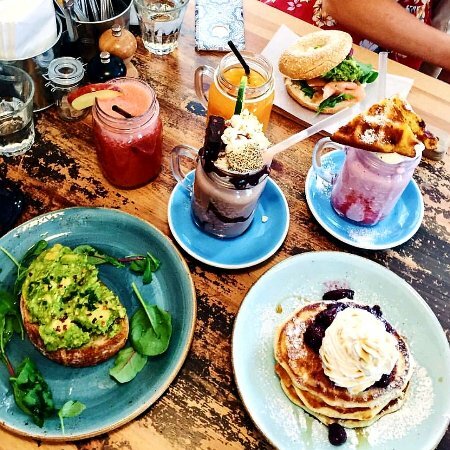 Popular brunch places in the city include HalfSmoke near Howard University ($30 brunch entree + bottomless mimosas), Roofers Union in Adams Morgan ($15 bottomless mimosas), Alba Osteria in Dupont ($35 bottomless brunch and mimosas) or Red Rocks on H Street ($25 bottomless brunch drinks). Hours: Monday-Tuesday 12 p.m.- 7 p.m.; Wednesday- Thursday 12 p.m.- 9 p.m.; Friday 12 p.m.- 10 p.m.; Saturday 10 a.m.- 10 p.m.; Sunday 10 a.m.- 7 p.m.
Why You Should Visit: A little known gem in D.C are Karaoke sushi restaurants! 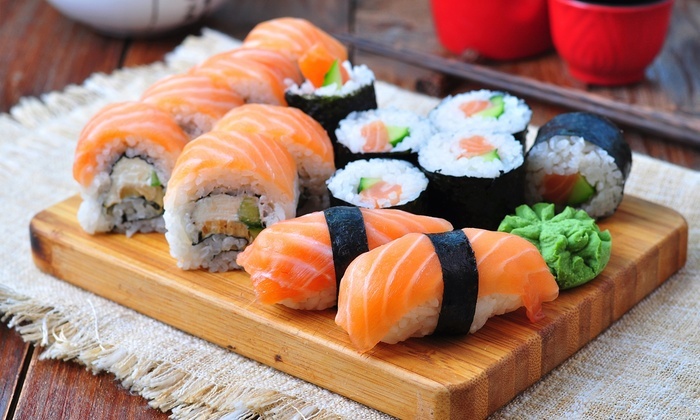 Popular restaurants to order sushi while you rock out to some Queen or Bon Jovi with your friends include Wok and Roll in Adams Morgan, Wok and Roll on H Street, and Sticky Rice on H Street. 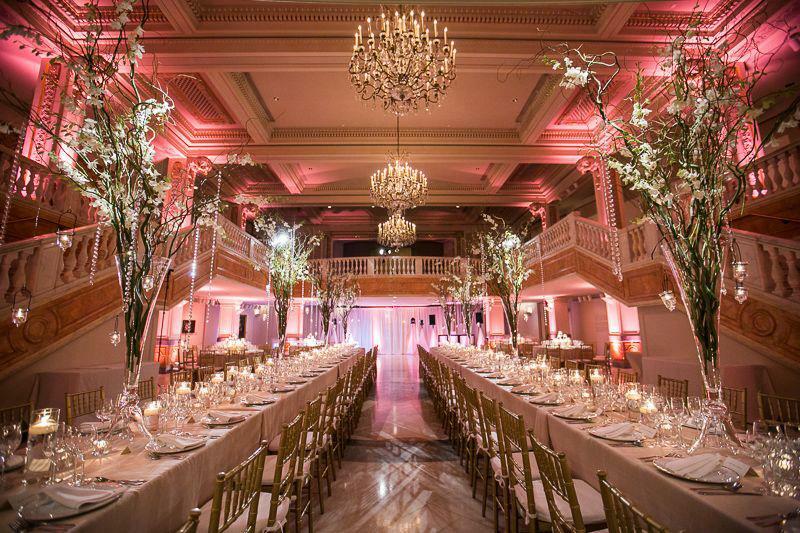 Why You Should Visit: Located in northwest D.C., Georgetown is home to countless restaurants and shops. Take a stroll through Georgetown and drop by one of the bakeries or sweet shops such as Georgetown Cupcakes, Baked and Wired, Ladurée, or Crepe’s n Cream. After snacking the day away, stop by one of the hundreds of shops in Georgetown, or stop by the famous “Exorcist stairs” featured in the 1973 horror film The Exorcist. 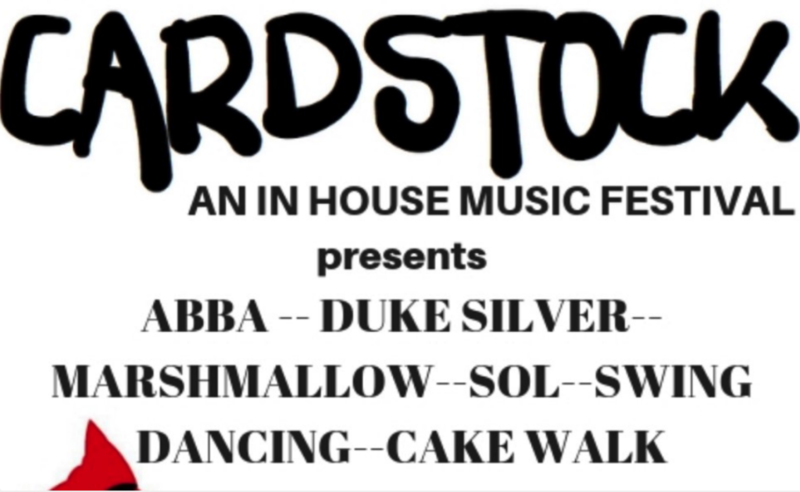 Hours: Friday January 25 6:45 p.m.- 10 p.m.